Online ordering menu for The Great Burrito (EDGEWATER). 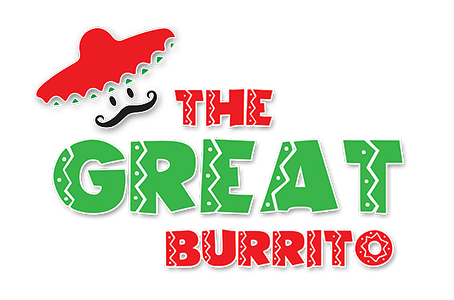 If you're looking for Mexican cuisine in Edgewater, New Jersey, come to The Great Burrito on Hilliard Avenue. You can find burritos, tacos, quesadillas, and more on our menu. Don't forget to try our Enchiladas Verdes or Flautas. We're west of Hudson River at the corner of Hilliard Avenue and River Road. We're not far from Palisades Park Recreation Area. Order online for carryout or delivery!